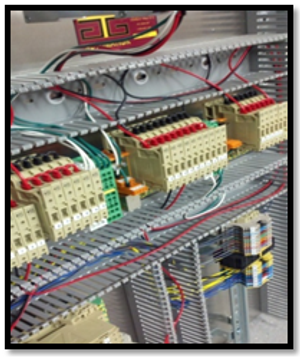 GTG Automation has over 60 years of combined experience in the Oil, Fabrication, and Electrical fields. We serve the industrial, oilfield, and automation industries around West Texas. Come to us with your needs and we will do all we can to ensure you are satisfied with our services. Feel free to contact us with your specific needs and we will help your business come up with the most efficient plan to meet its' needs.